Man this took me a good think but I think I'm solid on this list. This is in no particular order, because well, they were played based on how I felt at the time. Also, some albums are obviously not new, but they were rediscovered this year for no apparent reason. 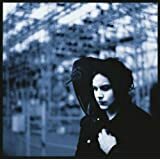 Jack White - Blunderbuss - So, in reality he doesn't make my number one this year. 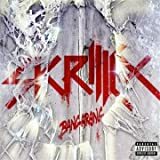 I loved 3 songs on this album, I liked two, and the rest I hope never come up on my last.fm. 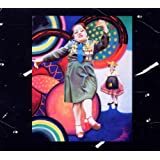 Tristesse Contemporaine - I randomly heard one of the songs on some random internet radio I was listening to and HAD to find the album. But it wasn't out yet, and there wasn't a leak and I had to actually wait and dang I really liked it. It's kinda weird, kinda dark, kinda hip hop, kinda crossed with Tricky. Experimental Euro hip hop downtempo stuff. Was def a favorite. 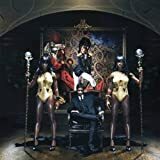 Santigold - Master of My Make Believe - I actually got to hear this album live in her first show in Brooklyn since her hiatus this year. OMGGGGGGGG She's pretty effin amazing, and her America song pretty much speaks to how I feel these days. 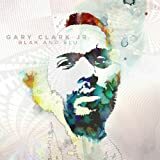 Gary Clark Jr - Blak and blu - He sounds a lot like The Black Keys, except he's Black, and something about that makes his rock music a bit more authentic to me. I can't listen to the album strait but I get the feeling he's probably amazing live. Also, gary, hun, please... let Northbound films do your next video. We'll hook you up. 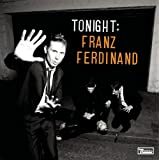 Franz Ferdinand - Tonight - I have no idea but this album made a huge come back for me. I had this on for like two months strait. I am feelin it more this year than when it came out. pop punk type stuff. 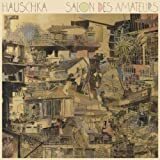 Hauschka - all albums. I don't know what happened but this became my go to for relaxing complex classical. I'm still so impressed by what he does with his piano, putting bottle caps and such inside to make cool noises. Love this guy. 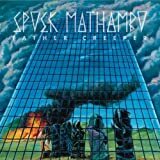 Spoek Mathambo - Father Creeper - This album was so good I left a house party in Lake Tahoe to go outside and sit in the hot tub and listen to this and drink wine for two hours. DOPE! It's like experimental hip hop and I love how honest and edgy this album is. Probably favorite album of the year. 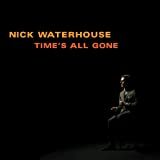 Nick Waterhouse - Times All gone - I love this album because it's a throw back to dope swing music AND this group is from the BAY! Dopeness!